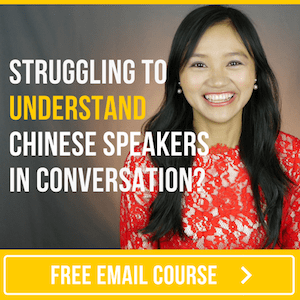 How do you say… in Chinese? When I first moved to China, I was working in an environment where most people had at least a basic level of English. This, of course, was a blessing and a curse when trying to learn Mandarin as a complete beginner.